I was inspired to do a write-up based on my final slide shared during my "Why Corporate Finance?" 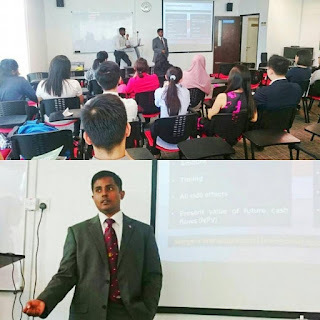 presentation at Multimedia University (MMU), Sunway University and Brickfields Asia College (BAC - pic related). In my final slide, I had coincidentally shared on 4 traits necessary for Millennials drawn from my experience of being a Millennial myself exposed to professional working environments in Malaysia since 2008 (when I was barely 18 years of age). Experience as I view them, are a mix of successes and failures or ups and downs. It is said that the true measure of education is not in what you know, but in how you share what you know with others... I hope you'll be able to benefit from this write-up, without needing to walk a mile in my shoes. 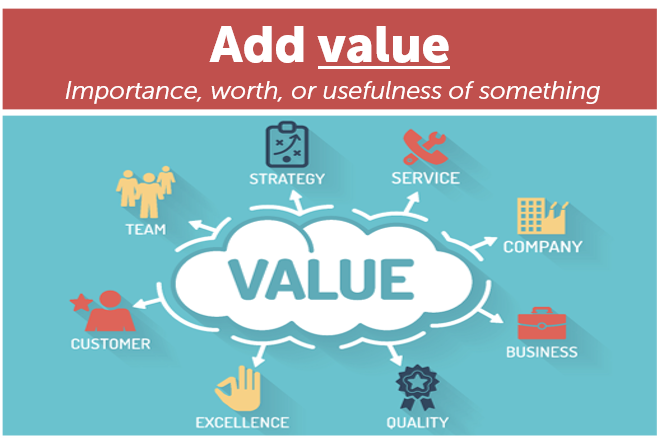 Adding value is the foremost important trait which is necessary for Millennial employees and entrepreneurs alike. Value is subjective depending on your role but nevertheless, you should aspire to understand how you can bring more value to your organisation. For salespeople, bringing in more revenue to an organisation is a value which is tangible and quantifiable. However, there are also qualitative aspects of value which are also important... like customer service or branding. Even a smile or a simple "thank you" goes a long way when it comes to adding value - it may be noticed through a review by a customer on Facebook or Google, or it may go unnoticed to the eye... as it travels through word of mouth which may be equally or more powerful than an online review. Realise this, your employer or organisation will only continue to reward you for the work you've produced or value you've generated... as long as it does not exceed the cost required to retain you. It's nothing personal, it's just good business to make a profit. Add value and you will be valued. 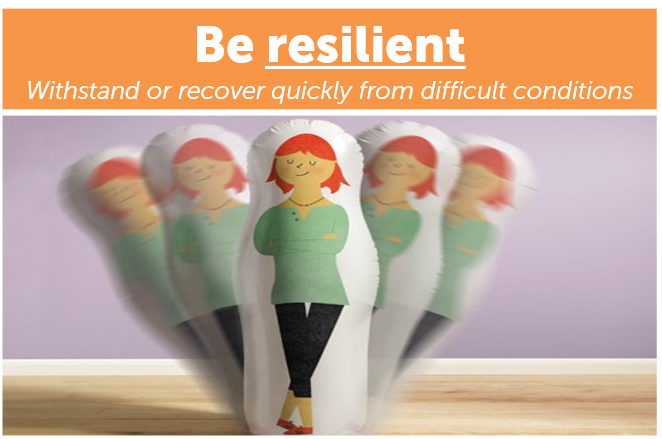 Being resilient is crucial in maturing as an individual and learning how to learn from our mistakes. 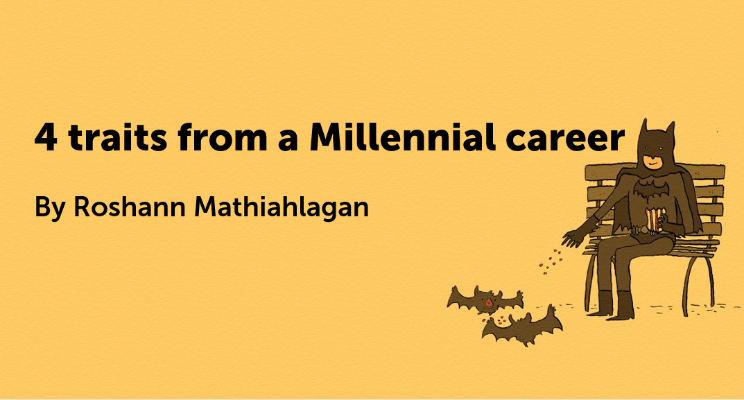 In a workforce with 4 generations at the moment (from Baby Boomers, Gen-X, Millennials to Gen-Z), it is crucial that we learn of the different schools of thoughts which have different understandings of emotional and social maturity. Everyone has failed at some point in his or her lives and everyone has different ways of handling failures. Some people end up working for the same company they had joined when they had graduated and are firm believers in loyalty. Yet, we also hear about some other people who join a company for less than 3 months and jump-ship as soon as another job offer comes along. Either way, being resilient is about taking risks, making mistakes and getting schooled in one way or another... as long as you can get back on track, keep learning and stay hungry for knowledge. 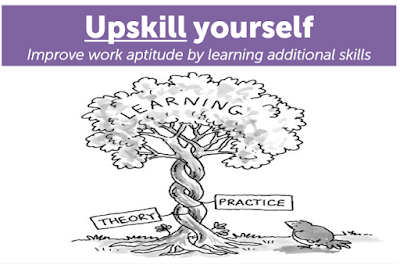 As the saying goes, learning is like rowing upstream, not to advance is to drop back. 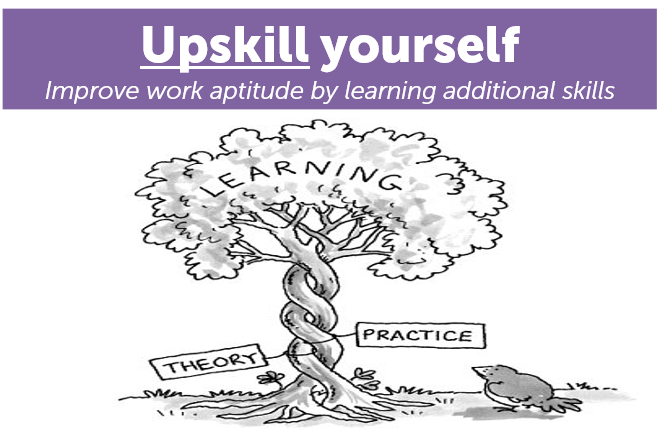 Upskilling yourself as an individual is crucial to remain relevant in the on-going digital revolution. Let's face it, employers now face increasing challenges to remain profitable that the weight is on the shoulders of us as individuals to find the necessary skills to contribute to the economy. Jobs which can be done by artificial intelligence (AI) or algorithms, will be done by "them". If we're not proactive in upskilling, there will come a day when machines steal your jobs similar to the on-going riots on the coloured "stealing jobs" belonging to the uncoloured - if it's not actually already the case. Almost everyone has access to the online world - it's a matter of how you decide to use technology to your advantage. 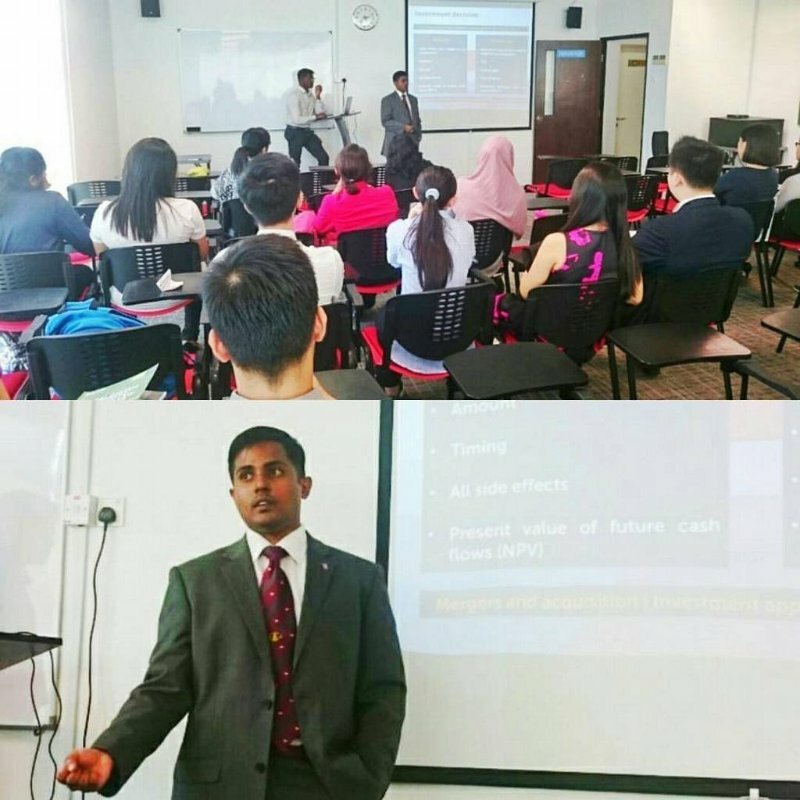 Be it about finding networking events on Facebook to practise your verbal communication skills, learning how to code on Coursera or watching a Youtube video to learn about corporate finance - all of them may benefit your career, at one point or another. Remember, the law of attraction is real in the online world. Machine learning analyses your web browsing and social media traffic to direct content based on your usage history - which may result in confirmation bias and ultimately ignorance, if you don't exercise judgement. It's your choice, find your own voice. Seeking feedback is the final trait that I would touch on. When we are young, our parents may have flowered us with compliments and our teachers may have provided us with motivation, resulting in a lot of positive feedback focusing on our strengths. When we hear these compliments, we tend to fall into the trap of being in our own bubble as Millennials. The thing about us as human beings is that we notice flaws in others more easily than we notice flaws in ourselves. 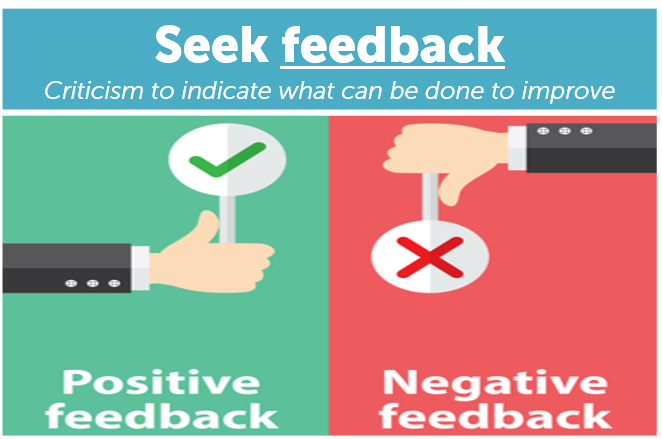 Some may perceive this as a disadvantage but if we are tactful, open to being criticised and brave enough to ask for feedback - armouring our own "Achilles heel" or working on our weakness become much more focused. Growing as an individual becomes an art or science, which you can fearlessly work on with the aim of contributing back to society and living a fulfilling life. 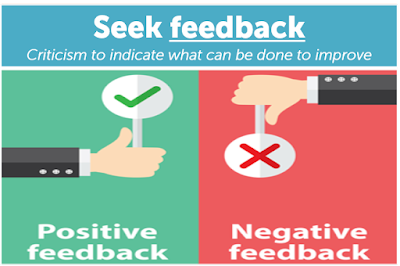 Negative or constructive feedback is a powerful tool, so listen closely to what your superiors, peers and subordinates have to say. No two people are born equal... hence no two people will have the same set of positives and negatives in life. "Kaizen" as the Japanese call it or continuous improvement, becomes a way of life. Thank you for reading - it's been a pleasure writing.